The ranch has streams, ponds, aspen groves, forest glades, mountain backdrops, stunning vistas. 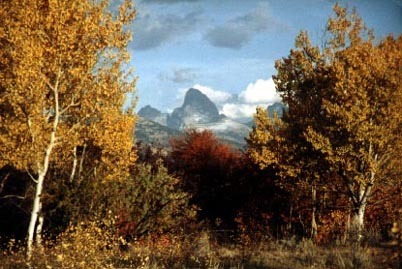 Nearby are marshes, rivers, canyons, sand dunes and Targhee national forest. No pictures on this website have been digitally enhanced (except for adding watermark). All appear as photographed.